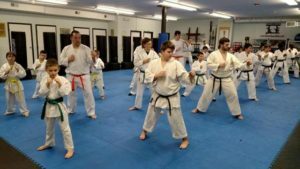 Dear Friends and Future Karate Students! 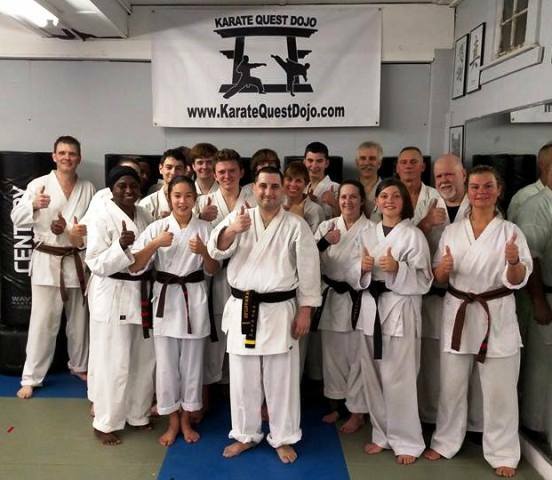 Thank you for visiting us at the Official Website for the Karate Quest Dojo! Our facilities in Warwick, NY (located at 129 State Route 94 S, Ste. 1 in the Meadowcrest Plaza next to Wine & Design) and Port Jervis, NY (located at 78 Front St., Ste. 74 B in the Riverwalk Plaza) have been serving the local area since 1996. 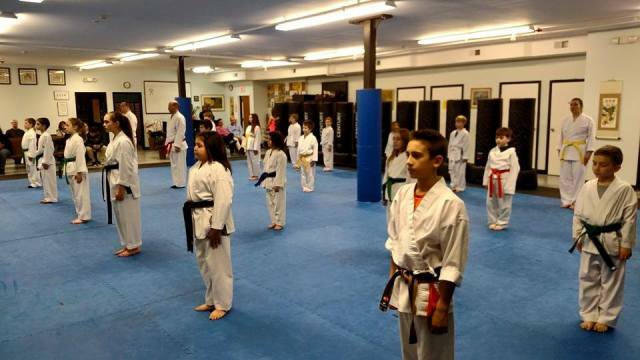 We teach the martial arts to men, women and children ages 5 and over. …and Lots of Fun in an Environment that will Challenge You! We also have advanced training programs for those who have studied the martial arts before and are interested in developing high levels of ability and personal growth. 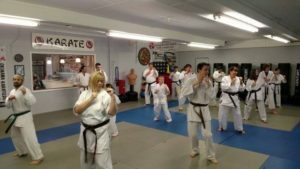 Our dojo (training hall) primarily practices Okinawa Goju-Ryu Karate-Do, a martial art considered practical and highly effective for self-defense. 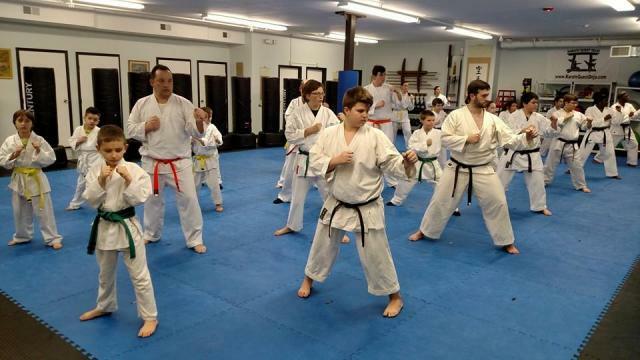 At the advanced levels students may be invited to practice Ryukyu Kobudo (“Ancient Martial Way”), the weapons martial art from Okinawa (weapons practiced include the bo, sai, tonfa, nunchaku, kama and eku). 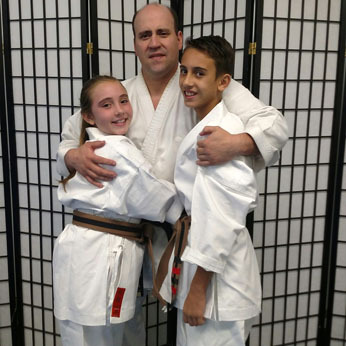 The teaching staff is led by Glenn Finke, who became a martial arts student in 1979 and has been a full-time martial arts instructor since 1994. 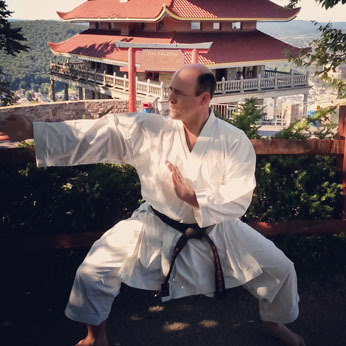 In addition to winning numerous awards in state, national and international tournament competition Mr. Finke has traveled to Okinawa (“The Birthplace of Karate”) to train with world-class teachers as well as research the history and culture that shaped the art. The other teachers at both dojo have a minimum of ten years of training experience and bring their own experiences to help in the development and growth of the Karate Quest Dojo students. 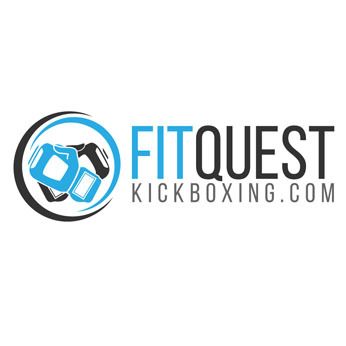 Fully Matted Safety Training Floors suitable for all types of Martial Arts Training. Great Locations with Plenty of Parking. A Large Amount of Traditional and Contemporary Martial Arts Training Equipment. Plenty of Seating for Parents and Guests to Watch Classes.